Brian Horton is a composer, saxophonist, and educator from Kinston, North Carolina. His latest record Brand New Day is a musical testament to hope and encouragement for the spirit, fueled by a swingin’ jazz quartet deeply rooted in the blues. Horton’s velvety tone elicits a soulful warmth shaped by harmonically complex ideas, disguised in the thoughtful craft of lyrical melodies. He has studied with Dr. Ira Wiggins, Todd Williams, Michael Philip Mossman, Sir Roland Hanna, and Richard DeRosa. A long time sideman and arranger to jazz drummer Winard Harper (Harper Brothers, Dr. Billy Taylor, Betty Carter) led to group performances with jazz greats Clark Terry, Wycleff Gordon, Carrie Smith, George Cables, Frank Wess, and a host of others. His work has been sited with producer Just Blaze (Snoop Dogg, Memphis Bleek), Kelvin Sholar (Esoterica), and American banjo folklorist Dom Flemons (Prospect Hill, Music Maker Relief Foundation). His music has been featured in several independent documentaries for Columbia and Stanford Universities, ESPN, Foot Locker, the Durham Symphony, writer and cultural theorist Scott Heath (Callaloo Journal, Head Theory), author Adam Mansbach (Kodiak Brinks-Stand For Nothing, Fall For Anything), choreographer Amy Chavasse (Low Winter Light), director Spike Lee (Jackie Robinson Tribute, Weiden+Kennedy), and visual artist Torkwase Dyson for the National Alliance of African and African American Support Groups. 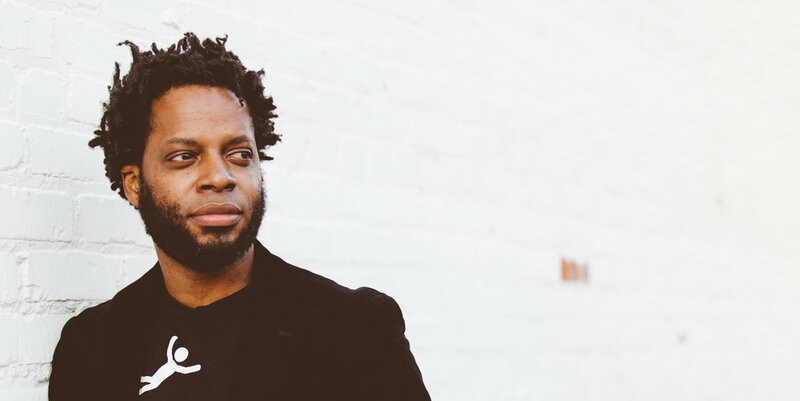 Brian Horton's Trios and Quartets have toured through several European and Middle Eastern countries including Turkey, Kazakhstan, Azerbaijan and Uzbekistan through the auspices of Jazz At Lincoln Center’s Rhythm Road: American Music Abroad Tours. He has earned degrees in music from North Carolina Central University (BA, BM), Queens College (MA), and the University of North Texas (DMA). Dr. Horton's recent work in jazz arranging was accompanied by the completion of his dissertation, Black Magic: Tone Parallels in Music for Film: The Compositional Works of Terence Blanchard in the Diegetic Universe––which examined composing for an orchestra that combined jazz and classical idioms, inspired by culturally programmatic themes written for a studio orchestra. He currently teaches at his alma mater North Carolina Central University alongside artist in residence Branford Marsalis. "Weaver Of Dreams" by Victor Young. Performed by the Brian Horton Trio Jason Foreman, bass • Thomas Taylor, drums. "Sound Of Celebration" composed and arranged by Brian Horton. Performed by The One O'Clock Lab Band, directed by Jay Sanders, University of North Texas. BLACK MAGIC, composed and arranged by Brian Horton for studio orchestra in three movements.